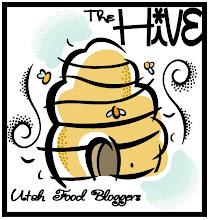 I've been around the block enough times to know when I've found a really good product. more robust flavor than ordinary bouillons or soup bases. the beef tastes like beef because it is beef. and have 1/3 less salt than ordinary bouillons. 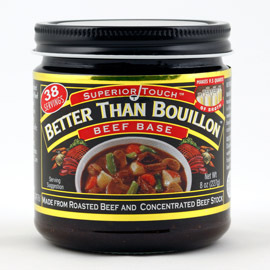 1 teaspoon = 1 bouillon cube = an 8 oz. can of bouillon. And it makes your recipe delicious. 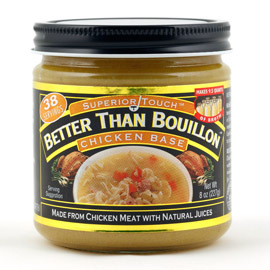 I've been using Better Than Bouillon for years and it really is... better!